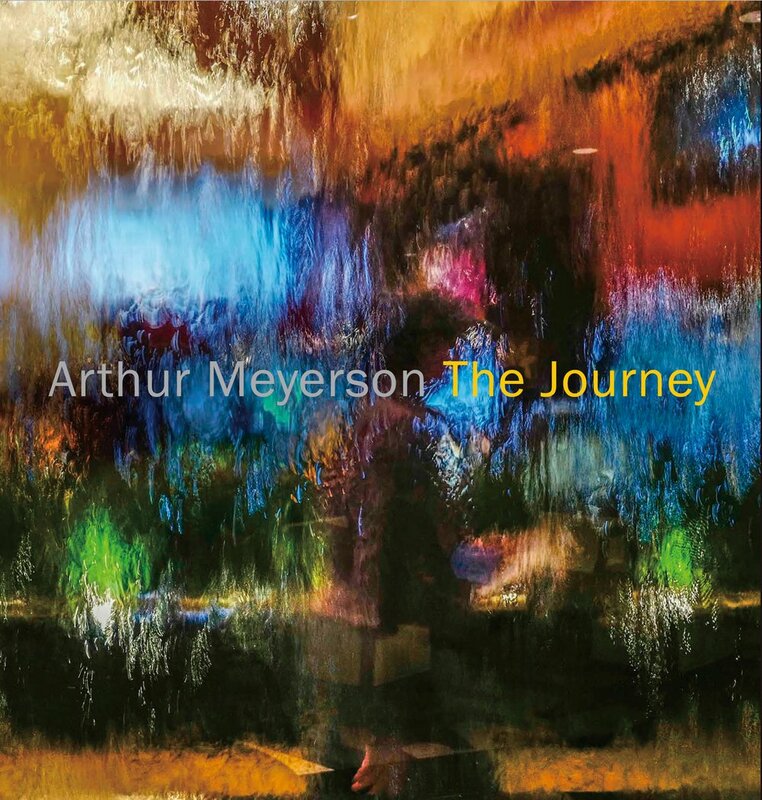 Arthur Meyerson is recognized as one of America’s finest photographers. Since 1974, this native Texan has traveled throughout the world, creating award-winning advertising, corporate and editorial photographs, as well as an extensive body of fine art imagery. A three-time winner of Adweek’s “Southwest Photographer of the Year” award, he is on Communication World’s list of top 10 corporate photographers and was named one of the 30 best advertising photographers by American Photo. His awards are numerous including gold medals from the New York Art Directors Club, the Art Directors Club of Houston, the Dallas Society of Visual Communications and the prestigious Stephen Kelly Award for his work on the Nike advertising campaign. He was selected by Nikon to their illustrious Legends Behind the Lens list and was honored by the Houston Advertising Federation as the inaugural recipient of the Only In Houston award for individuals “whose creativity and passion for his art have brought recognition to the city of Houston”. In 2008, the Houston Decorative Center named him as the first recipient of photography in their annual Stars Of Design celebration. A photographer with a strong commitment to his profession, Arthur teaches photography workshops, does individual mentoring and participates in speaking engagements throughout the U.S. and abroad. He is a member of the Advisory Council for the Santa Fe Center for Photography as well as serving on the Board of Advisors for the Santa Fe Photographic Workshops and the Houston Center for Photography.